Buy organic Prana raw shelled organic Hemp seeds (also known as hemp hearts). 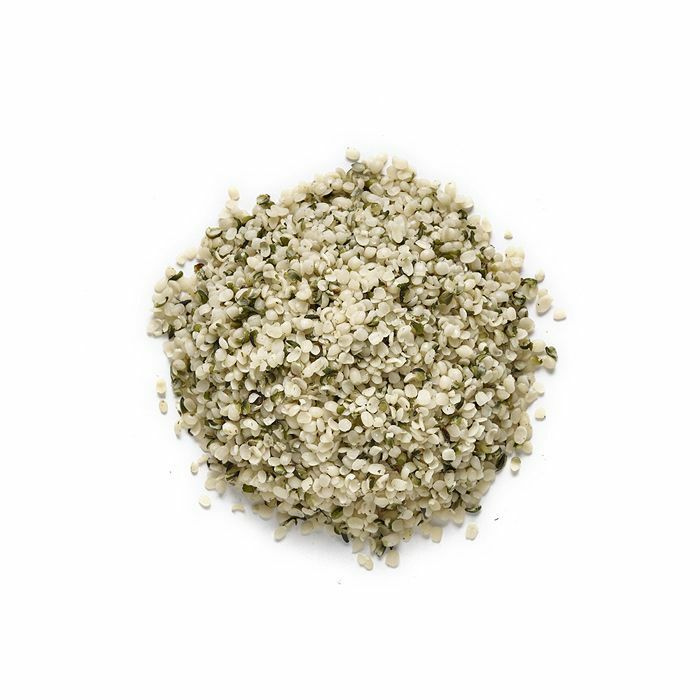 Sprinkle hemp seeds at the end of the cooking process or into your raw meals. Packed with protein and amino acids and other nutritional benefits. Can even be added to your morning cereal! Available in a bulk 1kg format!